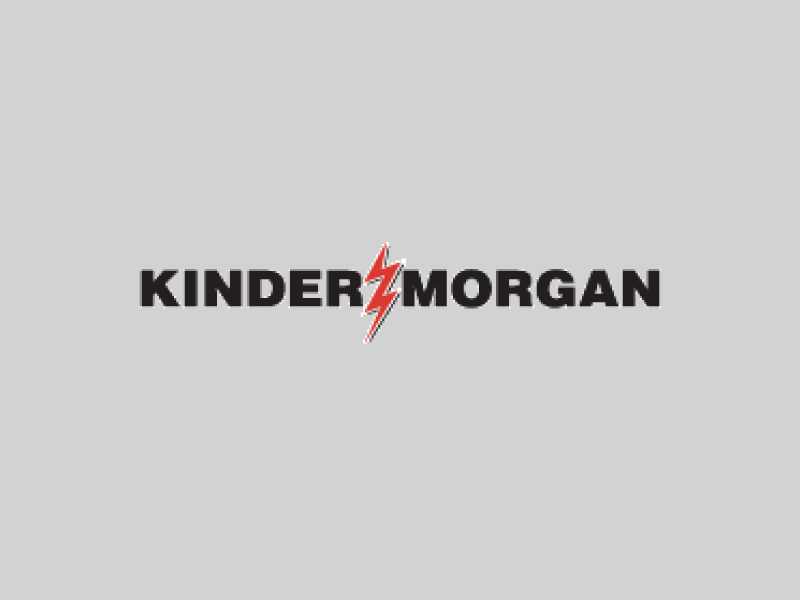 The Kinder Morgan Foundation believes that today’s youth are tomorrow’s leaders, and our mission is to provide them with opportunities to learn and grow. Our goal is to help today’s science, math and music students become the engineers, educators and musicians who will support our diverse communities for many years to come. To accomplish this goal, we fund programs that promote the academic and artistic interests of young people in the many cities and towns across North America where Kinder Morgan operates.